Previous Article Running On Renewables: How Sure Can We Be About The Future? 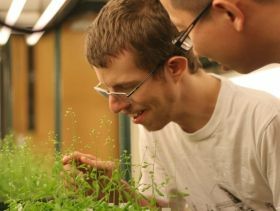 Using this method to increase diversity among plant populations could serve to create varieties that are able to withstand drought or disease in crops or other plant populations, and the researchers have already begun testing the technique on maize, soy and rice. They published their findings in Nature Communications.